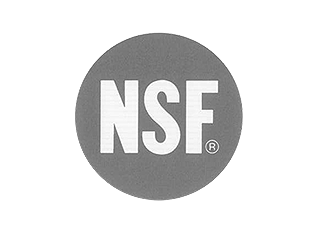 NSF standards are generally accepted norms for a variety of public health related industries and fields. These include drinking water treatment and contact with materials, food equipment manufacturing etc. NSF recognises that HI-MACS® complies with NSF norms. Necessary in hospitals and environments where hygiene is critical, LGA assesses the ease of cleaning, resistance to bacteria and fungi and rates the design from a hygiene point of view. 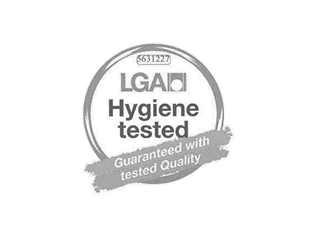 Thanks to its non-porosity, HI-MACS® has been approved for the LGA seal “hygiene tested”.